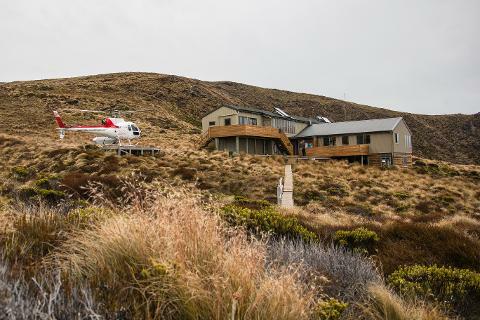 With this package you'll fish and jetboat the mighty Waiau River, fly over Fiordland National Park and hike a section of the famous Kepler Track - incredible locations all right on the doorstep of Te Anau. 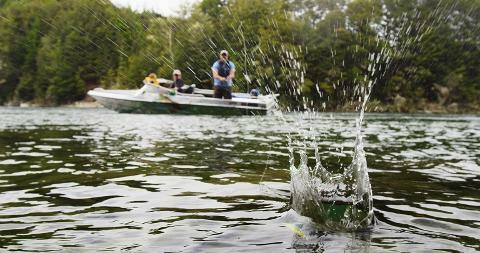 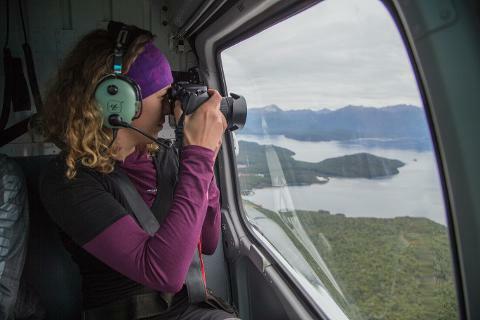 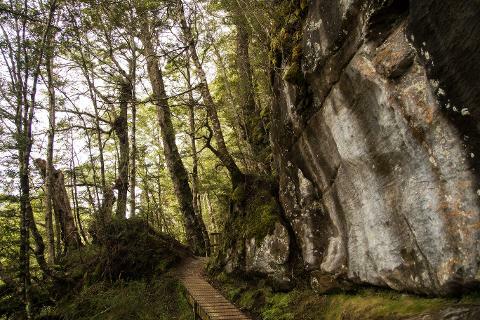 Enjoy the grand landscapes Fiordland is famous for by water, air and land in one unforgettable day. 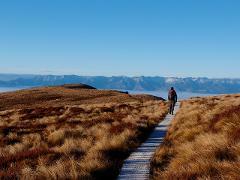 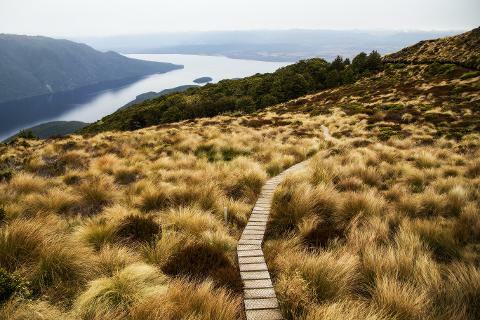 Lace up your walking shoes for an afternoon of hiking - this three hour guided nature walks follows a portion of the Kepler Track, a New Zealand Great Walk. 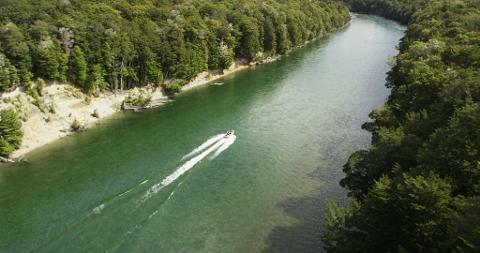 Limestone bluffs, incredible views and lush forest sections make this walk truly unforgettable. 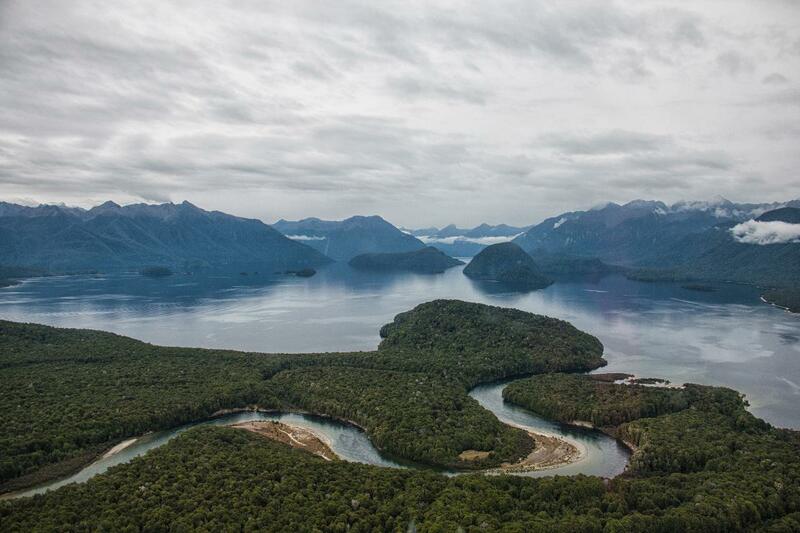 Once you have make your way down to Brod Bay, journey back to Te Anau via water taxi.